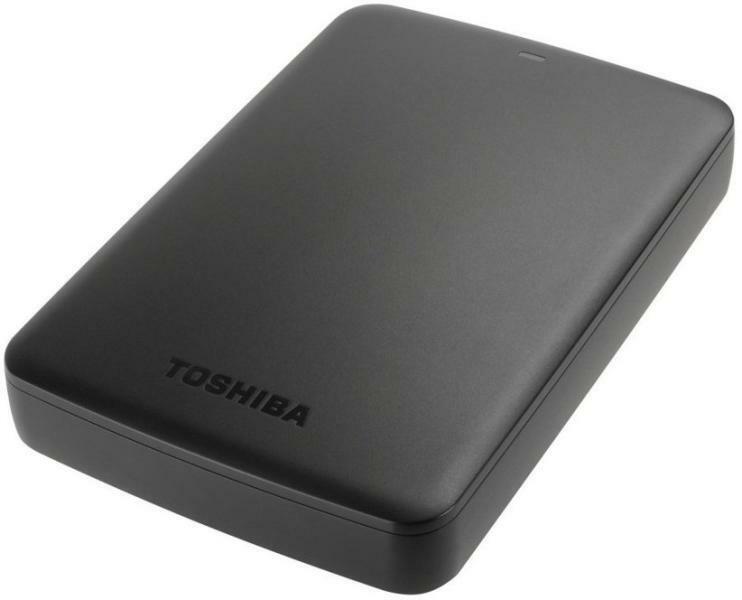 Маркирани оферти за Toshiba Canvio Basics 2.5 2TB 5400rpm USB 3.0 HDTB320EK3CA Как са подбрани? Discover one of the easiest ways to add storage to your computer with Toshiba's Canvio® Basics portable hard drive, offering one of the simplest storage solutions right out of the box. 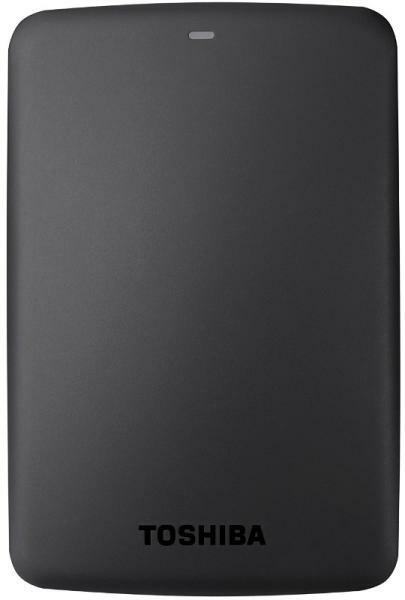 Canvio Basics Portable Hard Drives offer plug and play ease of use with no software to install. Just connect it to the USB port on your computer and you are good to go. For those who want easy, effective drag-and-drop storage to manage their growing digital library, the Canvio® Basics is a great solution. Offering up to 2 terabyte of capacity1, and powered by USB 3.0 technology, it lets you copy even some of the largest files off your PC and onto the drive faster than ever before. Your digital world is growing by the moment. 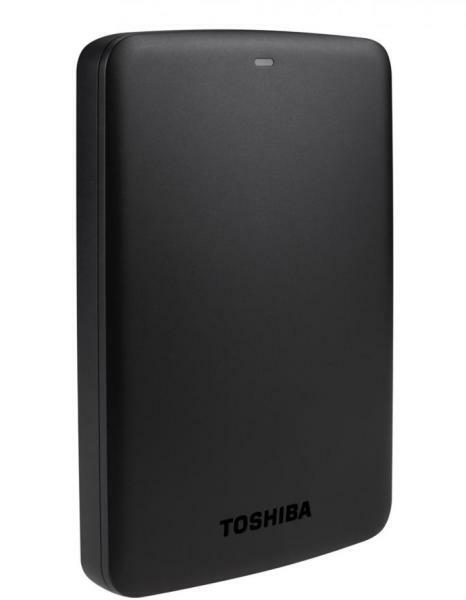 So expand your storage effortlessly and forge ahead confidently with Toshiba's Canvio® Basics portable hard drive.